We specialise in commercial floor sanding and restoration of wooden floors back to their former glory. Our dedicated team of craftsmen will ensure that your commercial floors look their best. We are floor sanding specialists that can transformed your dirty wooden floors. General Tips about maintaining hardwood floor's value. Cleaning and maintenance of oiled surfaces. Hello and welcome to The Sanding Man. We are an independent, family run business and we are experts in floor sanding and restoration. 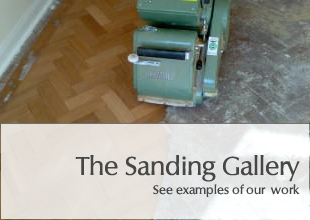 With over 19 years experience as part of 'Living Floors & More' we are pleased to be able to offer a professional sanding service. Using only the best of equipment (all virtually dust free!) we are able to undertake sanding of Herringbone floors, Original floorboards and Hardwood Flooring. Finishes used include Junckers range of lacquers and Rubio Monocoat oil. 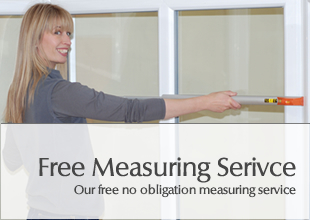 Working in both residential and commercial environments, our staff are fully trained & insured. We are excited announce that we are now able to provide a bespoke wood floor cleaning service! Using the latest technology in machinery, our new cleaning service is perfect for floors that need a little rejuvenation but are not quite ready to be sanded. 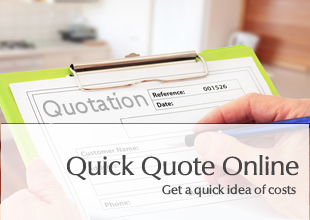 This new service is quicker and less intrusive than sanding and can give great results. When sanding a floor, there are many decisions to make such as choosing the correct sanding equipment, identifying the existing finish and choosing a new finish. Our fully trained staff can make sure that these decisions are the correct ones for your floor.